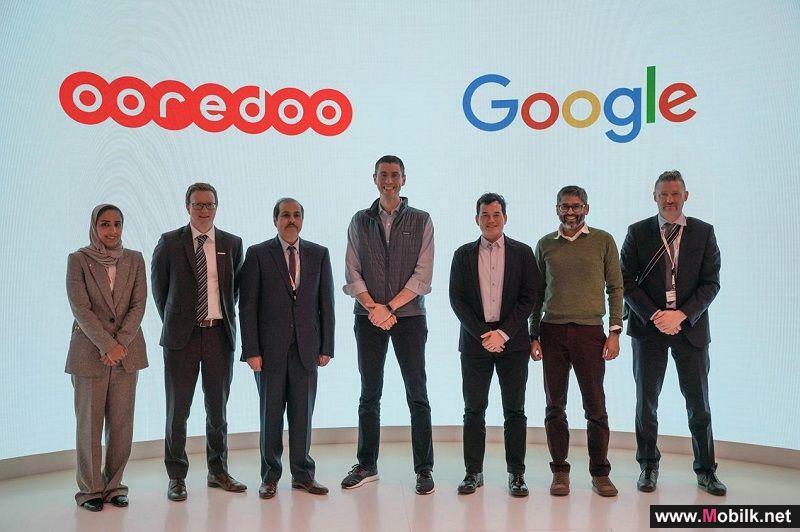 Mobilk - Ooredoo Group is committed to leading the way on data experience across its footprint, focusing on maintaining the agility to adapt ahead of changing market demands at a time when telecoms and digital are rapidly converging. Paying tribute to this, 19 of Ooredoo’s flagship projects and initiatives in the digital and innovation space have been recently recognised by five of the most prestigious awards worldwide, namely the Global Telecoms Business Awards, Asia Communication Awards, the APAC Stevie Awards, the Global Telecoms Business Awards Asia, and the International Business Stevie Awards. Ooredoo Group picked up a total of 16 International Business Stevie Awards (IBA Stevie), at the awards ceremony held on the 21 October. The Stevie Awards are the worlds premier business awards which honour, and generate public recognition of, the achievements and positive contributions of organisations and working professionals worldwide. 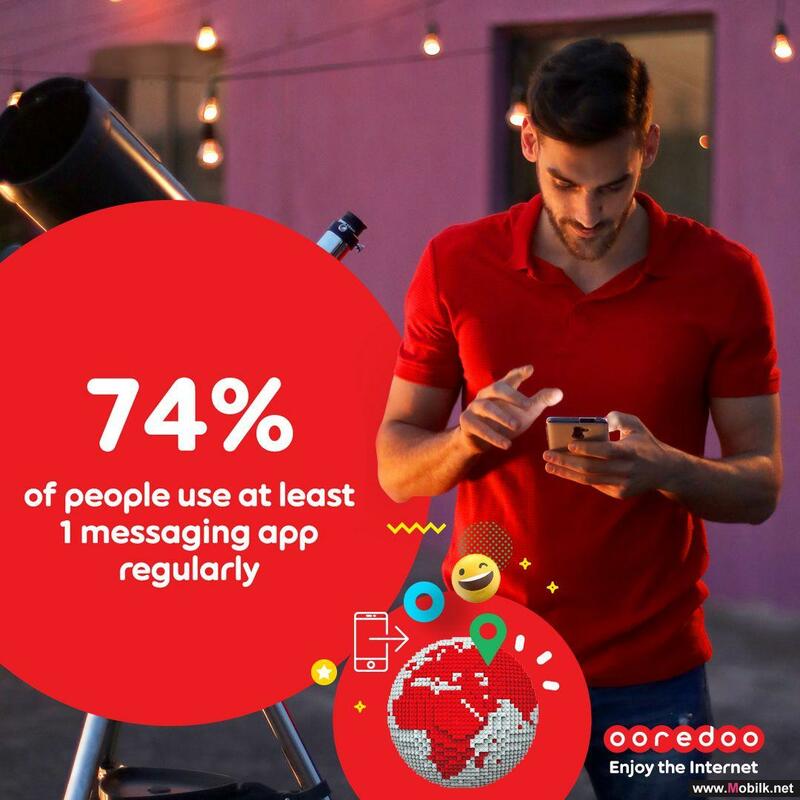 Ooredoo Oman was awarded a Gold Stevie for their proprietary Self-Care App, which was designed specifically to meet the changing lifestyle needs of customers in Oman, and make the point of sale more mobile by delivering greater simplicity and full-access to the company’s digital services. Indosat Ooredoo won a Gold Stevie for their work on IoT Connect, a solution that enables customers to control IoT analytics, connections and better leverage IoT solutions to generate new revenue sources and increase cost-efficiency. 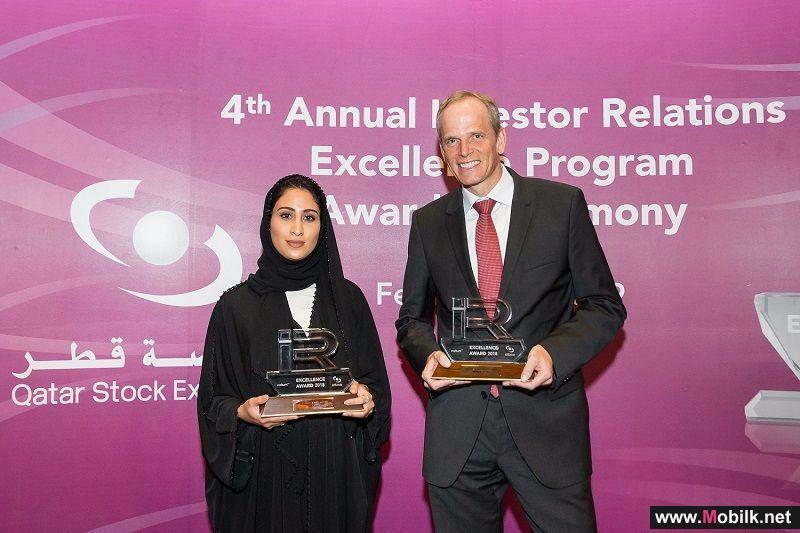 Finally, Ooredoo Group was also awarded a Gold Stevie for their impressive and efficient investor relations website. 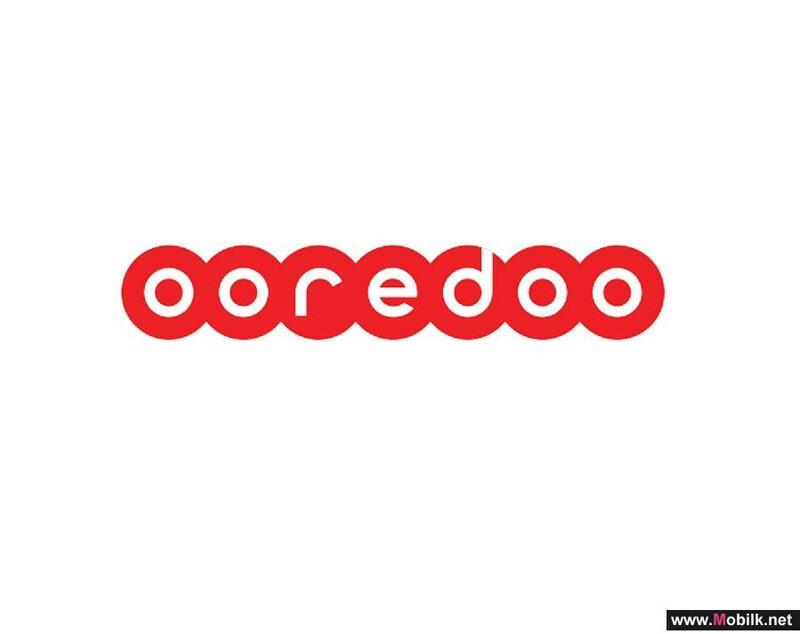 In addition to the three Gold Stevies, Ooredoo Group was awarded three Silver Stevies and 10 Bronze Stevies, which included initiatives from Ooredoo Algeria, Ooredoo Maldives and Ooredoo Qatar, as well. 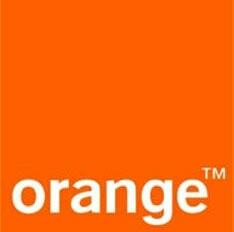 Ooredoo Group also won seven Global Telecoms Business (GTB) Awards. The GTB Awards series showcase and celebrate the most successful telco projects from across the globe, awarding the cutting-edge companies and projects that are driving today’s telecommunications marketplace. Some of the initiatives highlighted include: Ooredoo Qatar’s partnership with Telenity, which was awarded for its Virtualised Consolidation Platform for messaging and VAS project under the Infrastructure Service Innovation category. Indosat Ooredoo won awards for their Freedom Combo and Churn Reduction project within the Consumer Service Innovation and Software and Applications Innovation categories, respectively. 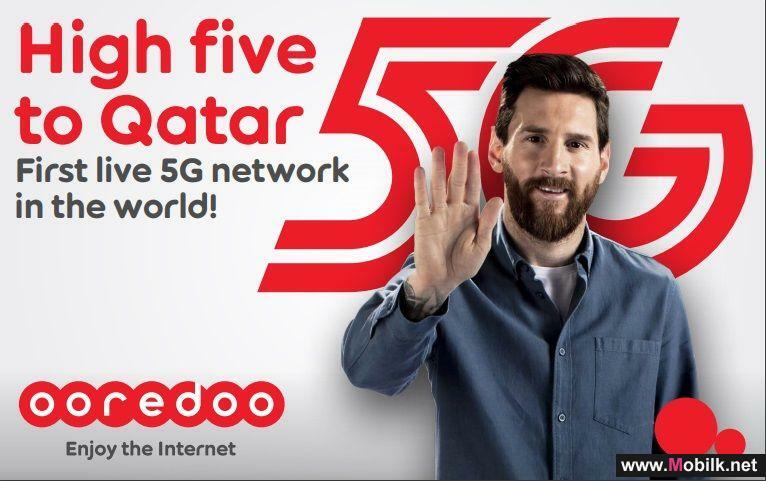 In addition to this, Ooredoo Myanmar was recognised twice at the GTB Asia Awards, for their Site Pyo Application and 4G Network Transformation initiative. Indosat Ooredoo and Ooredoo Myanmar also won awards at the Asia Communication Awards (ACAs) which took place on 24 May in Singapore, for their Kota Digital and Network Transformation Initiatives, respectively. Ooredoo’s commitment to staying at the forefront of digital innovation in all of its markets has also been recognised at the APAC Stevie Awards, which were this year celebrated in Tokyo on 2 June. Indosat Ooredoo won three Stevie awards for their initiatives – a Gold Stevie for their INSPERA initiative, and two Bronze Stevies for their innovation in technology management, planning and implementation, and Kota Digital. Ooredoo Myanmar was also awarded a Bronze Stevie for their innovation in technology management, planning and implementation. Ooredoo Tunisia won the Social Progress Award from the Ministry of Social Affairs, an award granted to public and private companies that have reached impressive milestones in their efforts to further the progress of their employees’ working conditions and strengthen dialogue and consultation within the company. The prestigious Award was presented to Ooredoo Tunisia by Tunisian President Beji Caid Essebsi.